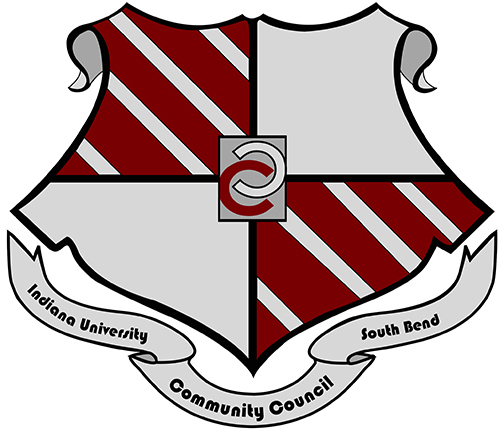 Community Council is a volunteer-driven group of students who live at IU South Bend’s River Crossing housing. The main purpose of the group is to plan housing events as a way to get students living on campus more involved. According to Boylan, each building is allowed two representatives who communicate to the council what students living in their building would like to see in terms of housing events. Boylan added that some students involved in Community Council have a good chance of becoming resident assistants in the future due to the leadership skills gained from the experience. Community Council President Sirena Barrell agreed with Boylan. While the Student Government Association (SGA) is funded by the student activity fee included in tuition, Community Council receives no funding. The group brings in money by fundraising efforts. The council also allocates space for other clubs wishing to use the building for events. While the council is run exclusively by students who live at housing, the events planned by the group are open to the whole campus. The Community Council can be found online at www.facebook.com/IUSBCommunityCouncil.